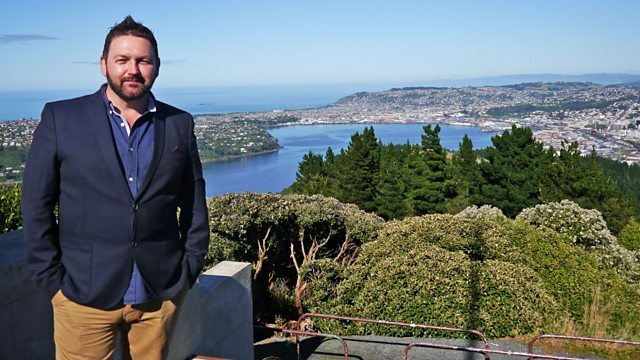 Series in which William Crawley travels to New Zealand's North and South Islands to explore the country's rich connections with Northern Ireland, and to reveal the remarkable stories of the Ulstermen and women - past and present - who have helped build such a powerful relationship. 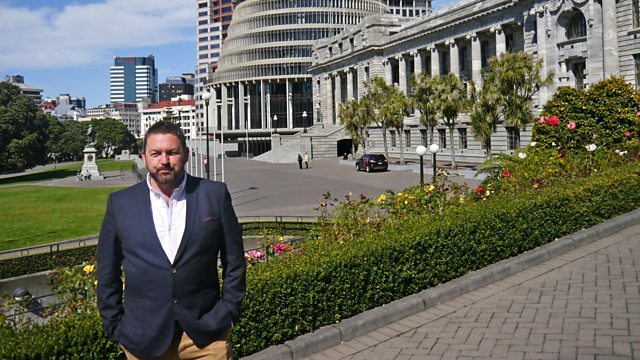 In the second episode of the series, William Crawley continues his journey in New Zealand and discovers the stories of two Ulstermen who set up home there in the 19th century and went on to become some of the country's most influential politicians. In this episode, William Crawley discovers the story of the 19th-century Ulsterman who created a business empire that still thrives today and meets a Rathfriland man who turned his back on journalism to become a producer of world-class wine. In the final part of the series William Crawley discovers the story of the radical County Down preacher who created a social revolution in New Zealand and visits Christchurch to meet a recent migrant from Ulster helping to rebuild the city following the devastating earthquake of 2011.